If you're reading this, you already know that LinkedIn is incredibly 'in' right now for those wanting to fast track career progress. The platform not only allows you to put up a shop front window for 'brand you' that should keep you top of the pops 24/7 while you sleep, but it also enables you to make great connections, build relationships and position yourself while you are sitting at your desk pretending to work. But we reckon that there is something sinister doing the rounds on the platform. Maybe it's the new roll out since Microsoft took over. Or maybe it's simply that the number of people signing up to LinkedIn is still growing exponentially and it's feeding the beast. However, the signs are all there and the following is a collection of symptoms that we've lumped together that indicate one thing - and that's that you have caught a bad case of the dreaded Linkfluenza virus. If you tick yes to one or more of the below list then you'd better go see your doctor and get the antidote! ASAP. You know all the rules about keeping out (and getting out) of Linkedin jail because you've been there quite a few times! Your connections on Linkedin mean more to you than your real life business connections - or worse your family! You are always going in to see who has looked at your profile and you've been known to double check your own profile settings if you have no new profile views in a 24 hour period. Don't mistake the map for the territory. Linkedin is a cool and awesome business and networking tool. It's an even more powerful tool for those who have consultancies. But LinkedIn isn't life. And if you ticked yes to one or more of the above then we suggest that you'd better go out and get one (a real life that is). If you liked this article - please share! And if you've identified any other signs or symptoms or maybe even a cure, please comment below. Let's help our fellow Linkfluenza sufferers sooner rather than later. 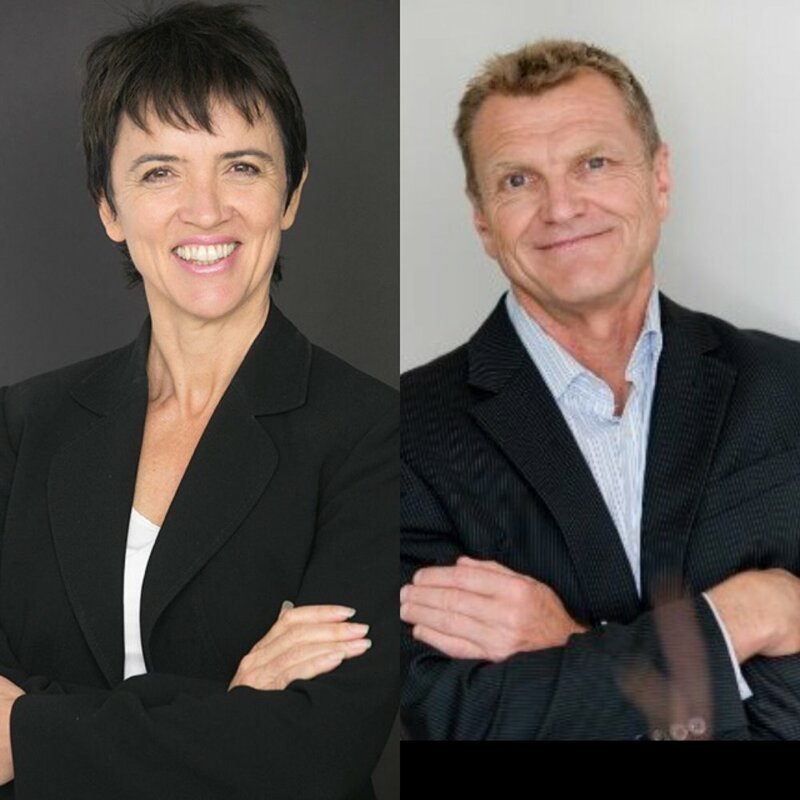 This article was jointly written by Amanda Blesing and Russell Boon, both of whom have become accidental LinkedIn ninjas. Hand on heart, we've each suffered from Linkfluenza at various stages. Don't panic - it is treatable.